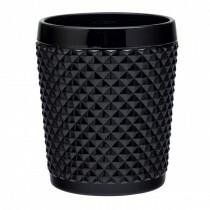 Dante is the perfect range for creating a unique look that really stands out from the crowd. 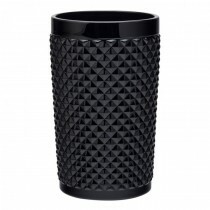 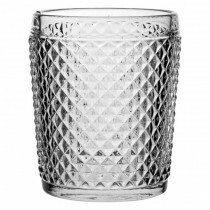 This heavily textured collection is ideal for serving a multitude of drinks, the perfect choice for stylish cocktail presentation in any trend led outlet. 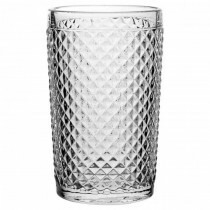 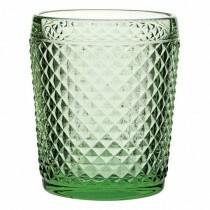 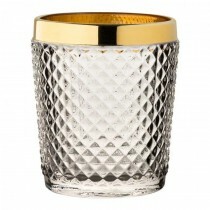 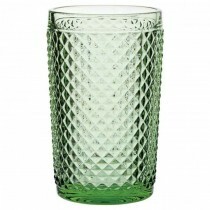 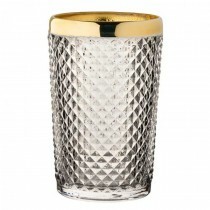 Dante is also available in an Emerald colour way, which is perfect for serving stylish Gin & Tonics.